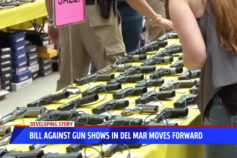 SACRAMENTO, Calif. -- Legislation that would ban gun shows at the Del Mar Fairgrounds for good made it past the first hurdle Tuesday as the state's Public Safety Committee voted 5-2 to move Assembly Bill 893 forward. 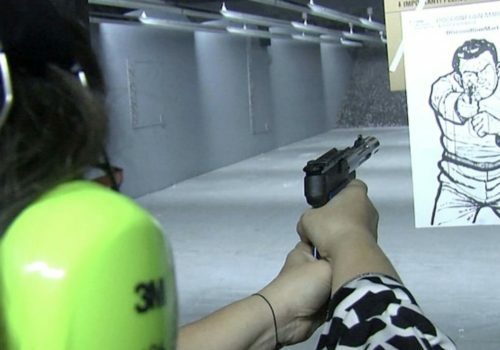 Members of Never Again California, a group outspoken about gun control, are celebrating a big step forward in their fight. 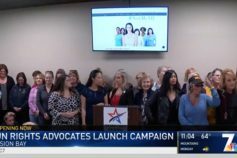 Some flew to Sacramento to speak on behalf of the bill sponsored by Assemblymember Todd Gloria. 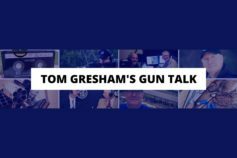 "We don’t want to take anybody’s guns away. 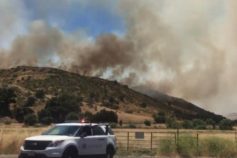 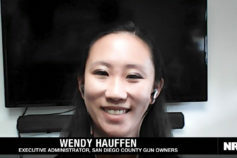 We just don’t feel the state is in the business of promoting gun culture," said Jill Cooper with Never Again California. 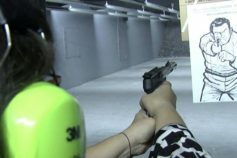 The bill would ban the sale of firearms and ammunition on the property but still allow for educational gun safety shows and gun buyback events. 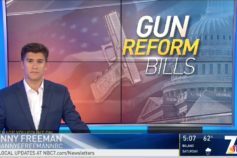 Those on the other side of the issue say they’re not surprised the bill made it past the committee. "I feel like this is a discriminatory action by a few people really who are sort of the squeaky wheel," said Jane Hopper with San Diego County Gun Owners. 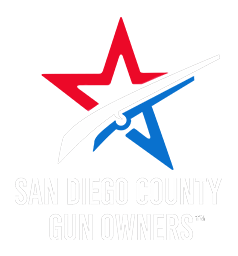 Groups like the San Diego County Gun Owners believe it sends a mixed message about what is or isn’t allowed at the fairgrounds and fear the fight to end gun shows won’t stop there. 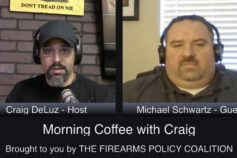 "I also don’t buy that they just want to ban the gun show on state property. 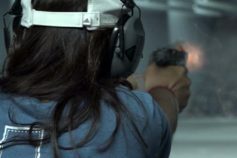 I think it’s just another step toward chipping away at our Second Amendment right to bear arms," said Hopper. 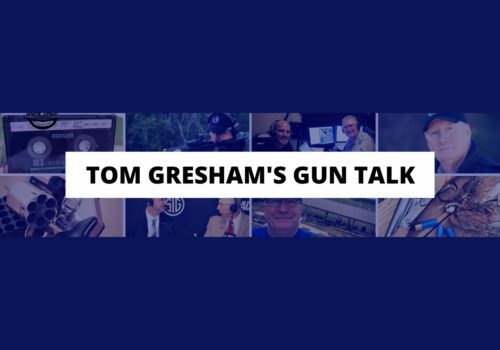 From here, the bill moves to another committee before it can go to a final vote in June. 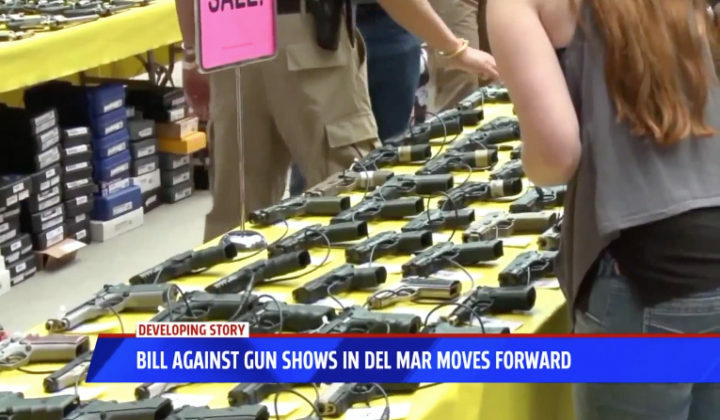 If passed, banning the sale of guns and ammunition at the Del Mar Fairgrounds would begin in 2021.